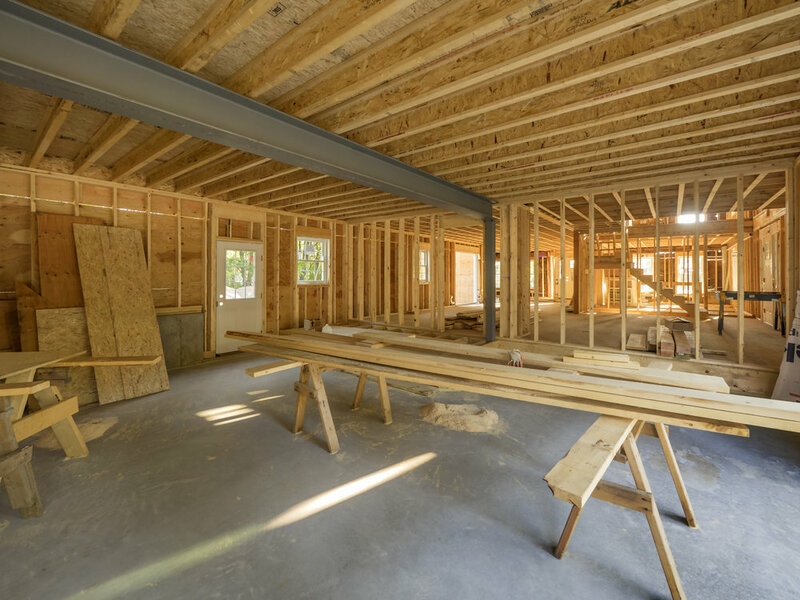 Kingdom has over 40 years of combined building experience in understanding blueprints, structures, permits, and the building trades required to either build from the ground up or add on to an existing building - whether the addition is adding up or out. We work with you from concept to completion. We also offer up to $40,000 in financing.